Does Glass’s music mean that we should perpetuate kosher voice leading a la Bach, or throw it out the window as any chord can really go to any chord. One this is for sure, fingers still appreciate good voice leading, regardless of the esthetic. What blew my mind was that Glass composes with pencil. PENCIL! Can you imagine the king of repetition using a pencil? Copy and paste is what computers do best Phil! 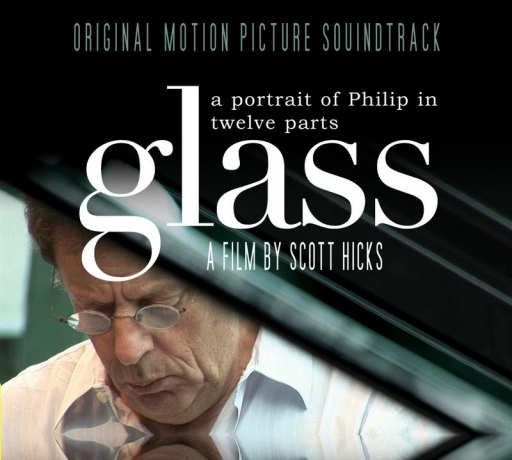 The film gave me a new respect for Philip Glass as an artist, an American icon, and as a person.